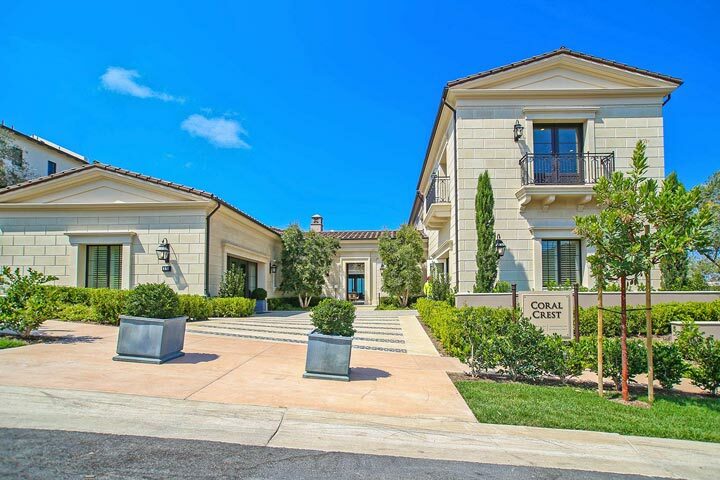 A brand new gated community is being built that will offer 27 luxury homes in the Crystal Cove area of Newport Coast. There will be a variety of four to six bedroom floor plans that will range in size from 4,900 to 6,696 square feet of living space. Residence One homes will features 4 bedrooms and range in size from 4,973 to 6,338 and expected to sell in the mid $6 million range. Residence Two will also feature 4 bedrooms and range from 5,567 to 6,696 square feet and expected to sell in the mid $6 million range. 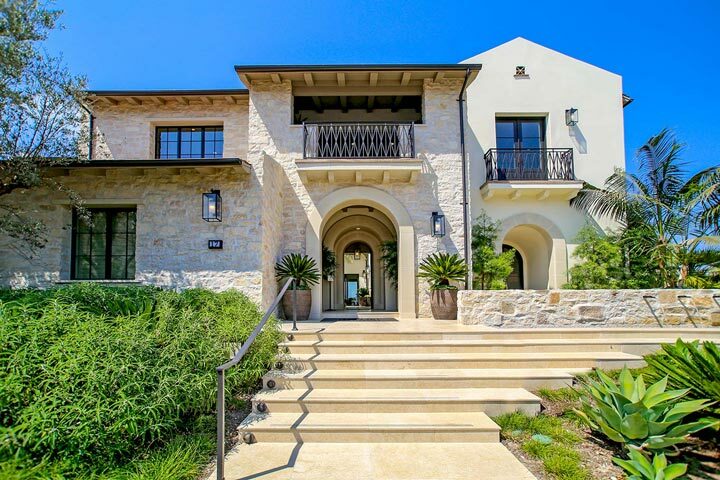 Residence Three will range from 6,186 to 6,344 square feet with 5 bedrooms and is expected to sell in the high $6 million range. Additional pricing will continue to be released like Homesite's 7 through 9 which are estimated to be priced just over $8,995,000 to under $9,100,000. Please contact us at 888-990-7111 with questions regarding this community and any of the homes listed for sale here. 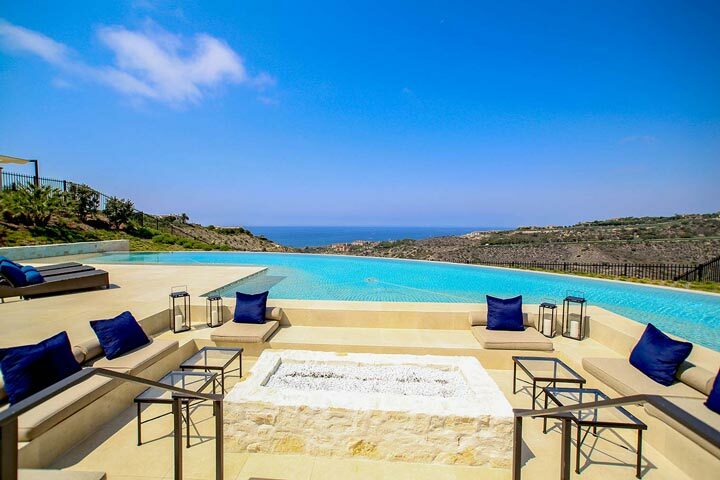 The location will be situated in the upper section of Crystal Cove and can offer panoramic Pacific Ocean and Catalina Island Views. 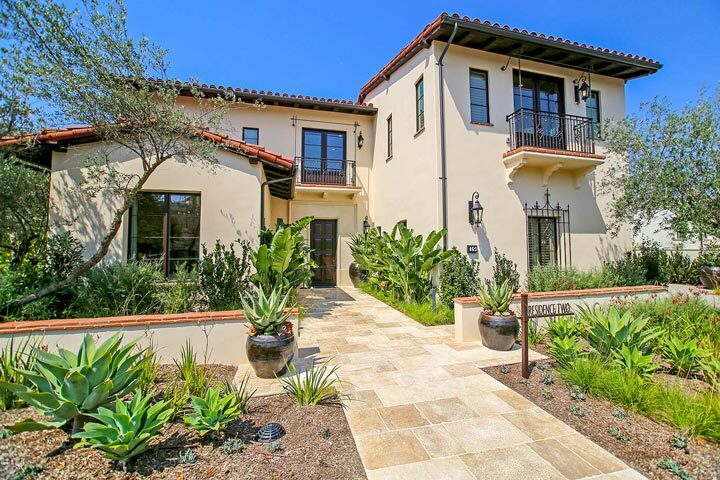 New Home Company is the builder of one of the last neighborhoods to be built in Crystal Cove. The architect Bob White has done an incredible job with the open floor plans that work perfect with indoor and outdoor spaces. 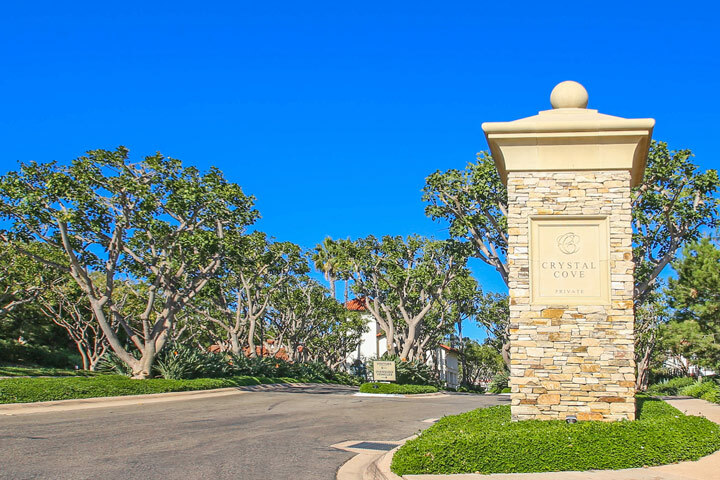 Residents who live here get to enjoy all of the Crystal Cove amenities which include a Junior Olympic size pool, tennis courts, basketball court, dining terrace, fitness room and numerous parks.